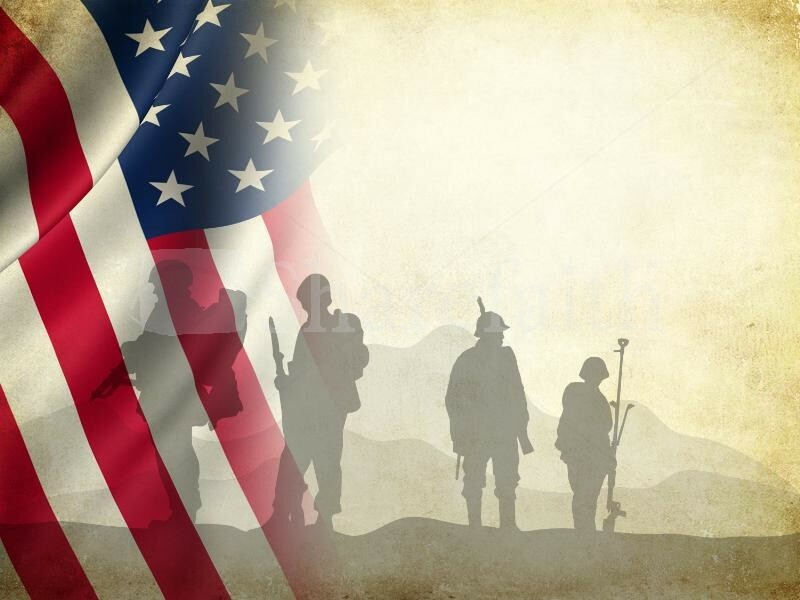 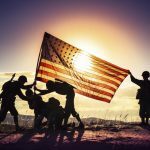 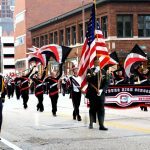 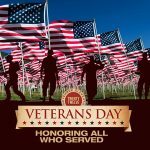 Veterans Day 2019 - Calendar Date. 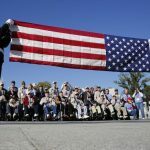 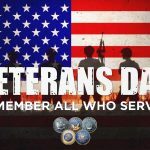 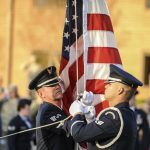 When is Veterans Day2019? 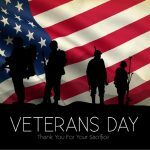 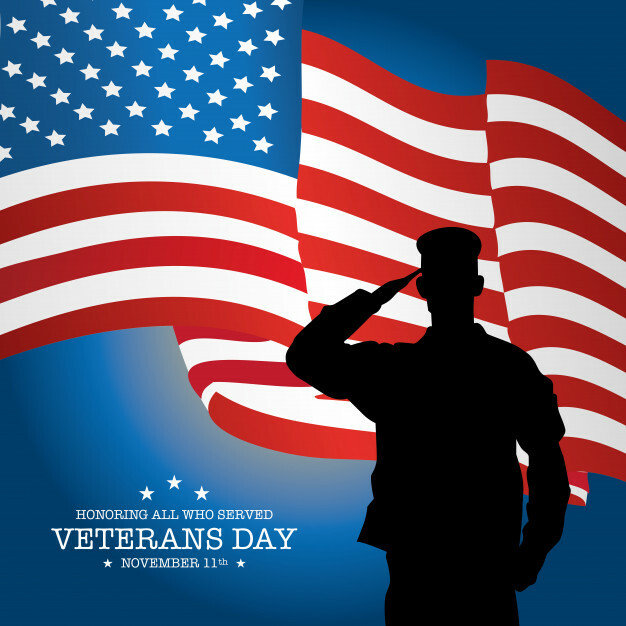 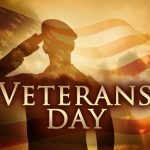 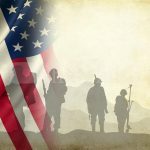 Why we celebrate Veterans Day? November 11, 1919, US President Woodrow Wilson invited US citizens on the first day of the truce to celebrate Armistice Day. 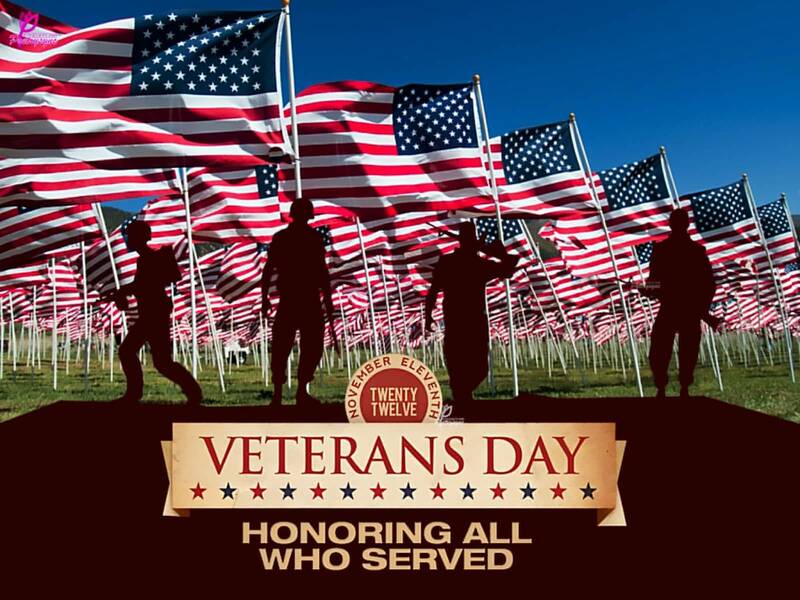 This holiday is celebrated annually, on November 11th. 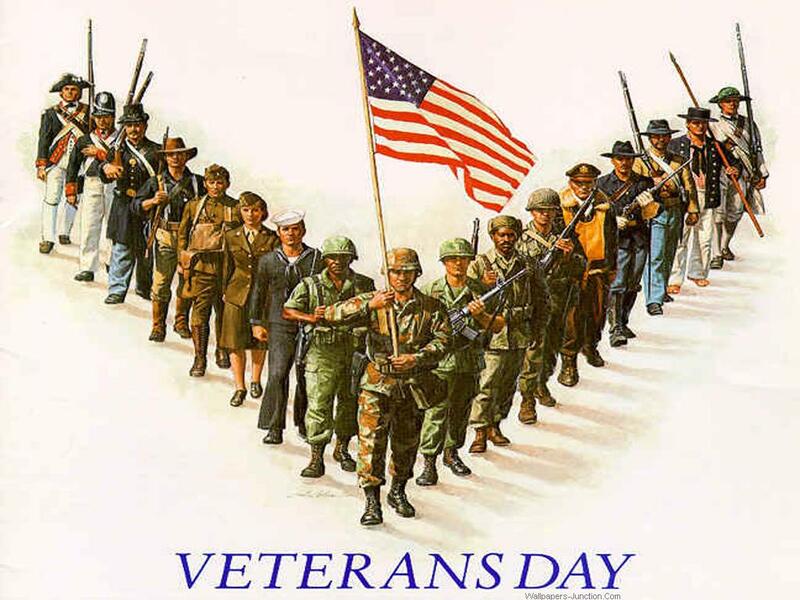 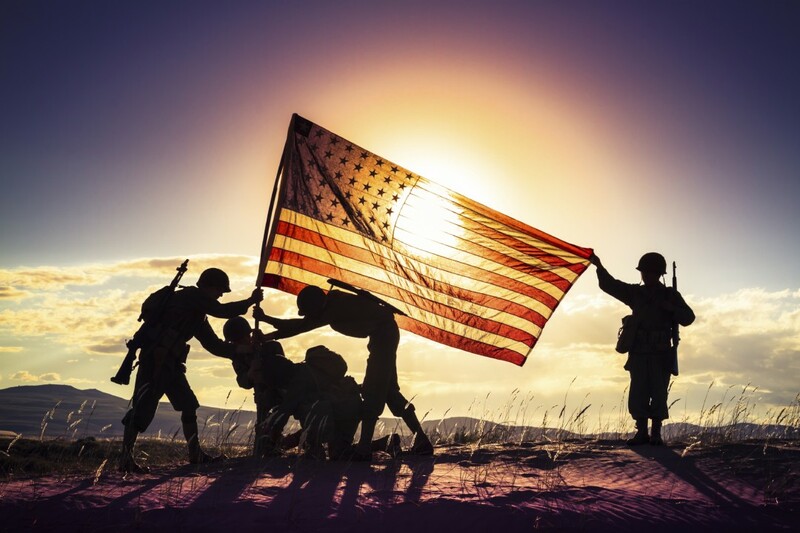 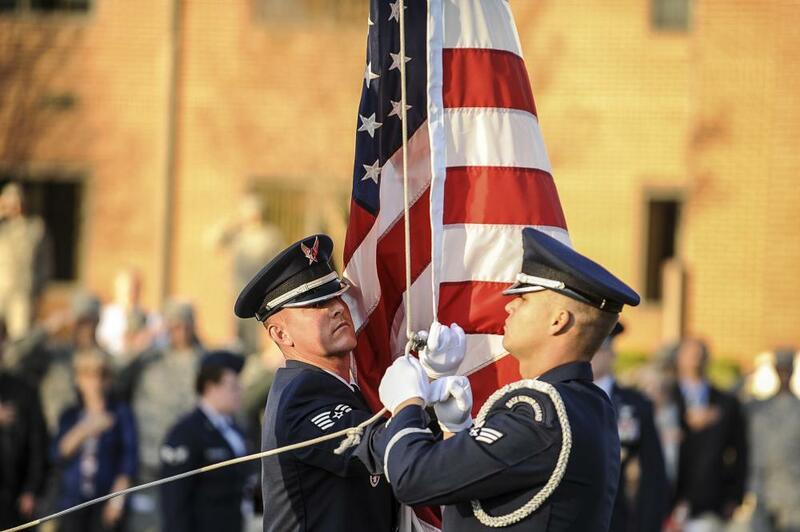 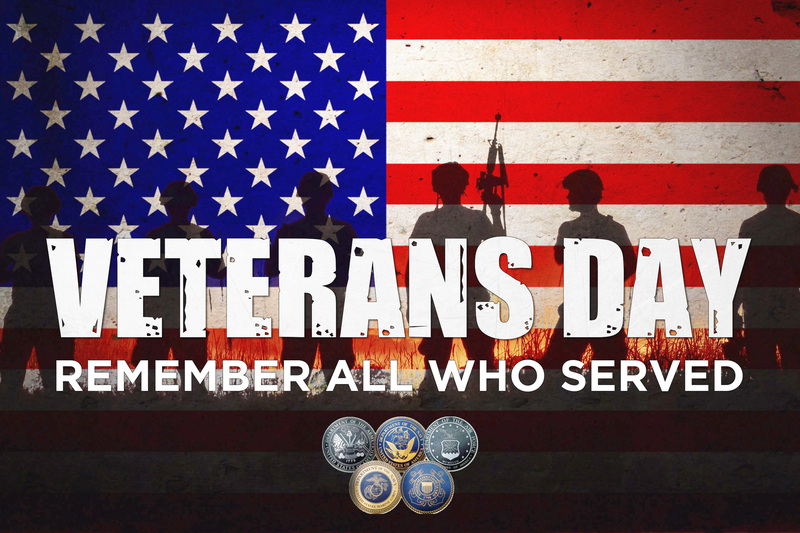 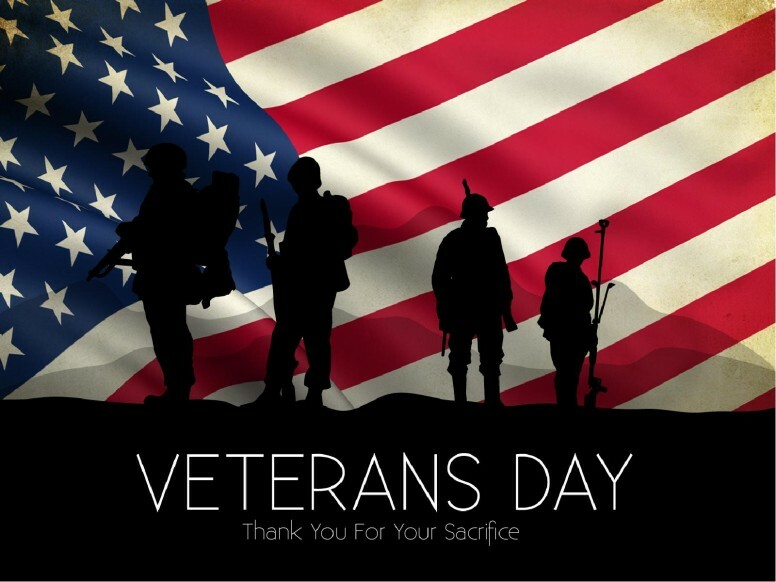 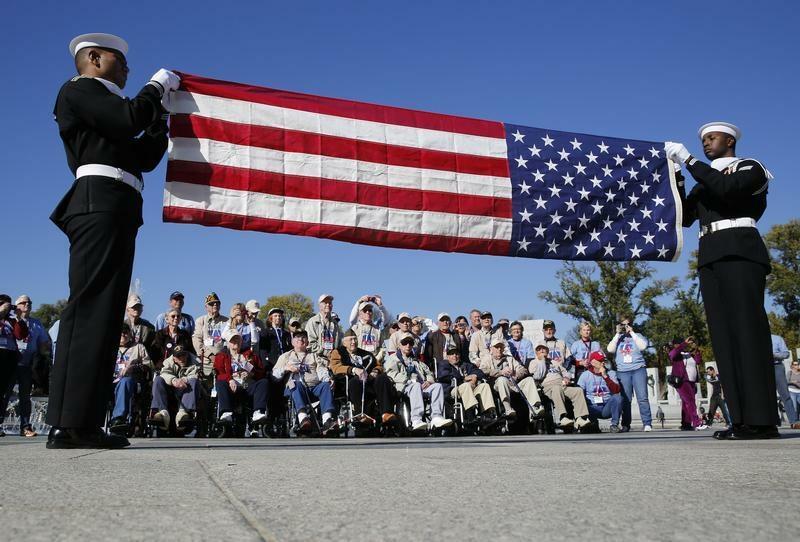 Since 1954, it was decided to rename the holiday in Veterans Day. 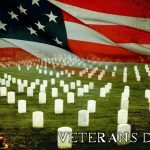 In 1971, it was decided to postpone the holiday on 4 Monday in October, but in 1978 Veterans Day was postponed to the same date. 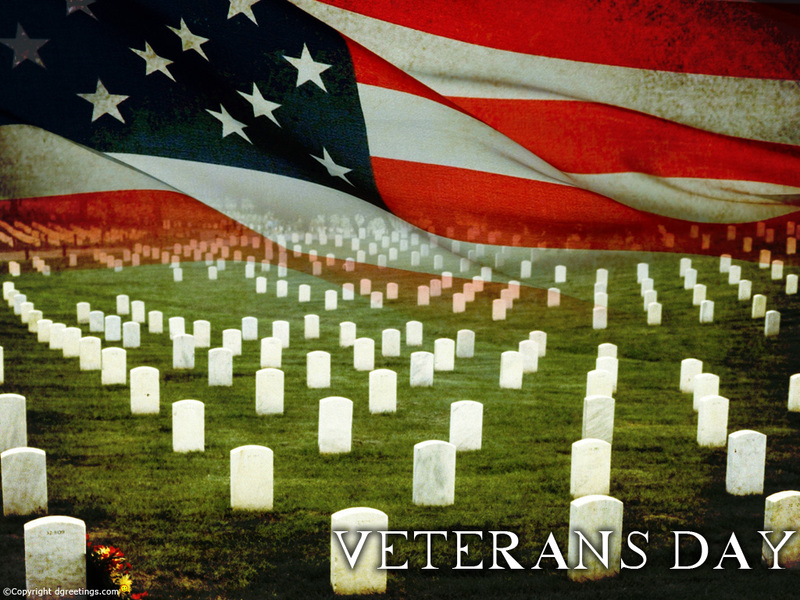 Since Veterans Day is considered a federal holiday, it is therefore customary to give them flowers on that day. 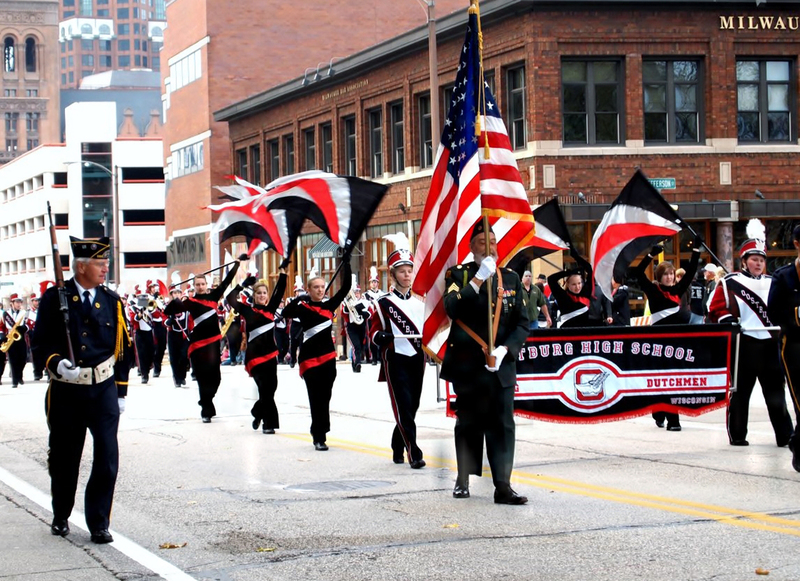 Schools and other institutions do not work. 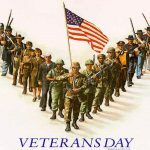 How to Celebrate Veterans Day? 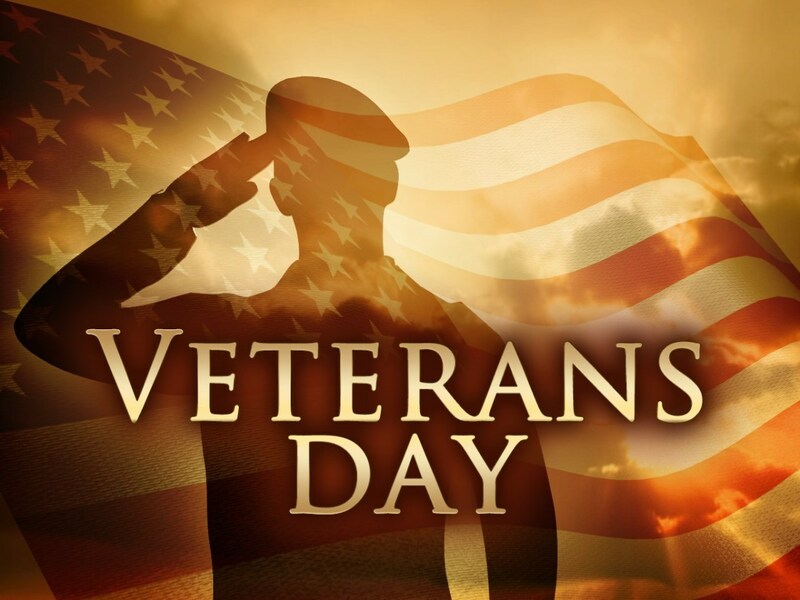 The holiday is considered state, therefore on this day everything is closed. 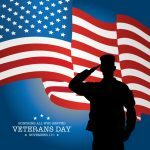 If the date falls on the output, then the output is transferred to the nearest business day.